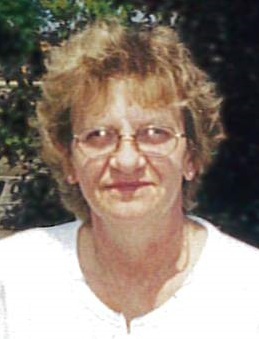 Dorothy Ann Mueller, age 74 of Montello passed away Wednesday, December 5, 2018 at her home. Dorothy was born at home in Packwaukee Township on April 21, 1944 to Bernard and Frances (Fuhrmann) Ingraham. She graduated from Montello High School in 1962. Dorothy worked at Rayovac in Portage for many years and later served as an EMT-I99 with the Marquette County EMS and Divine Savior Healthcare EMS. Dorothy enjoyed gardening and her cats. She was an active person, spending time outside whenever possible and listening to country western music. Dorothy had a dry sense of humor and cherished the time she spent with her friends and family. Dorothy is survived by her son, Scott (Susan) Wright of Montello and three children that she cared for as her own: Charlene, Kathy and John as well as several grandchildren and great-grandchildren. She is also survived by her siblings: Marian Heller, Norman (Joanie) Ingraham, Ruth (Sam) Leone and Bernice (James) Dunahee and many nieces, nephews, extended family and friends. Dorothy is preceded in death by her son, William Jr. “Billy” Wright, brother-in-law, Albert Heller and her parents. Per Dorothy’s wishes, no services will be held. She will be laid to rest next to her son at the Montello City Cemetery.